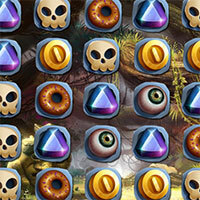 Jungle Jam is a entertainment game, you will exploited rare treasures in a mysterious forest by connecting three or more identical things. 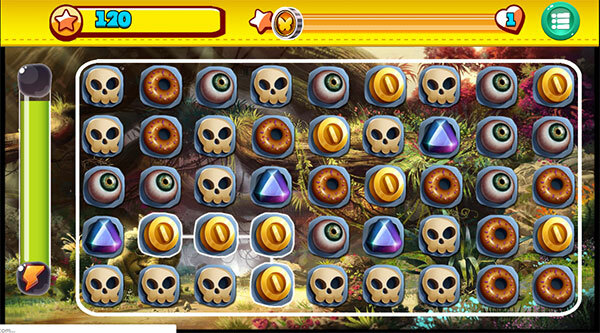 After the allowed time, the more treasures you get, the higher the score will be. Game Jungle Jam played 11.998 times.